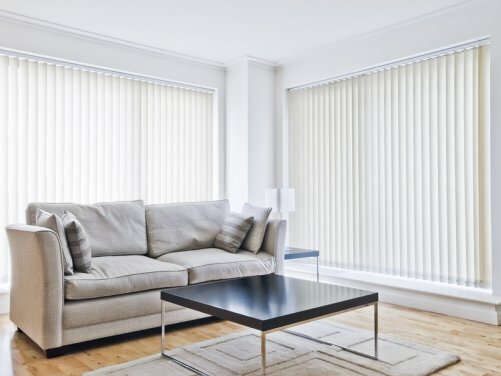 At United Trade Links, we have a wide range of window furnishing solutions to suit your home and office. We are a team of window installers with vast experience and training to deliver the highest level of service. 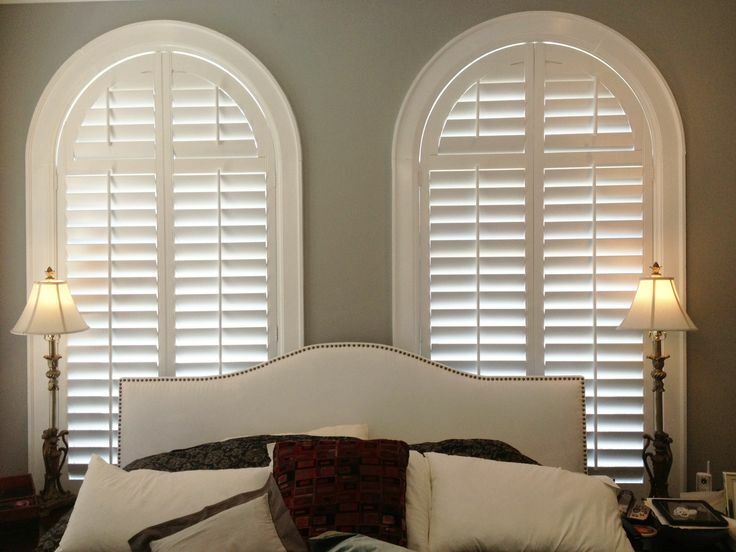 We have extensive experience in the window furnishing industry. So we can advise on the best solutions for your needs and budget. Our team of professional installers will deliver your window furnishing at a convenient time that suits you. With our proven expertise and experience, you can rest assured you are in capable hands. After your windows are looking fabulous in their new dressings, our installers will explain you how to operate them and maintain their perfect condition. 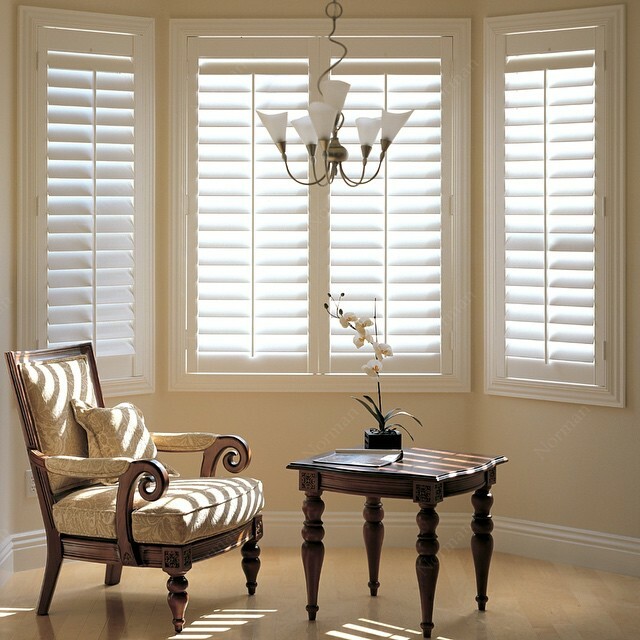 Choose from a stunning range of verticals, shutters, outdoor awnings and security doors. 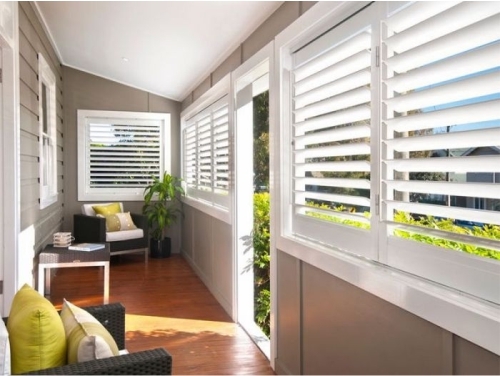 We have every style of exterior blinds to fit your home, from designer Basswood, Cedar, aluminum and PVC shutters. With an experienced team of installers servicing Sydney wide including Goulburn, New castle, Mittagong, Jervis Bay, Central Coast and Nelsons Bay, we will complete the job with perfection every time. Our comprehensive window furnishing solutions include complete colour selections for your window dressing, advice on how to control the temperature and light in your living spaces and access to best window furnishing materials. Our exquisite products and superb solutions make us Sydney’s leading experts in the window furnishing field. We can measure your windows and install window furnishing with minimum disruption to your property. 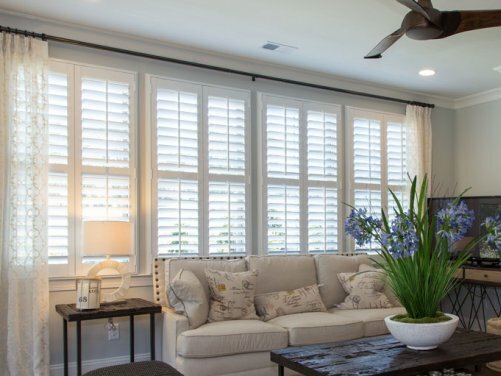 The perfect window furnishing solution is just a call away. Give us a call on 1300 698 559 or email us on info@unitedtradelinks.com.au to discuss your needs. 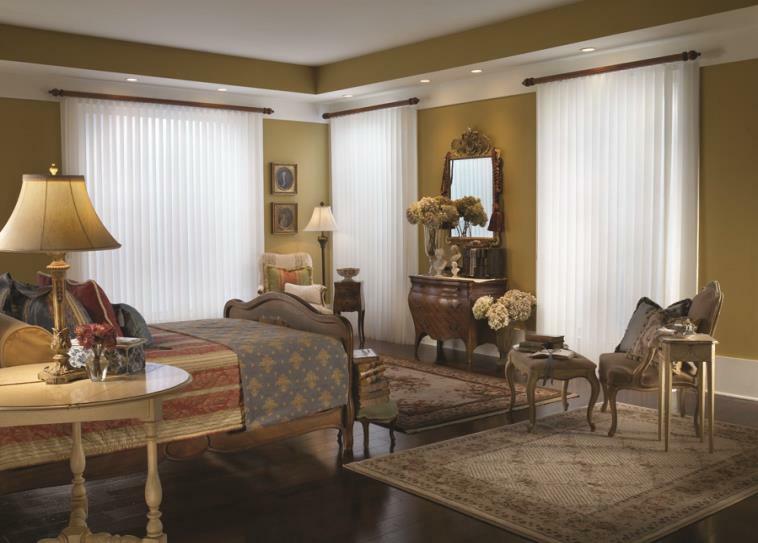 Our friendly staff is always eager to assist you in finding the right window furnishing solutions.